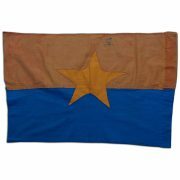 Special Forces captured Viet Cong (VC) / National Liberation Front (NLF) Flag. 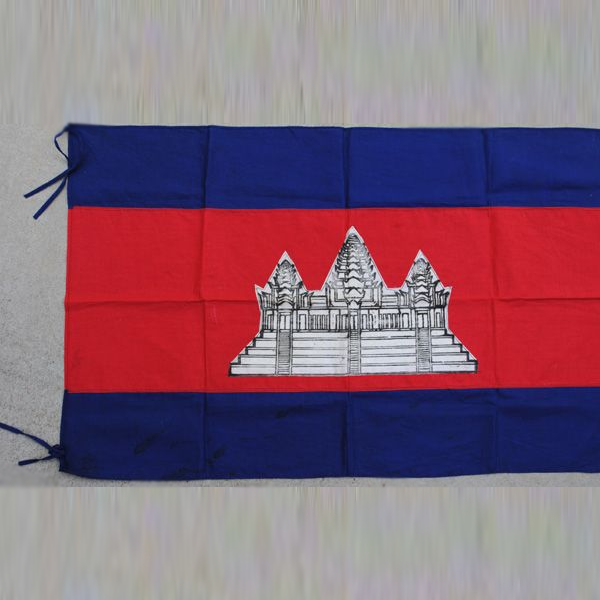 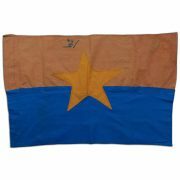 The multi piece cotton flag is hand stitched and measures 26 x 17 1/2 inches. 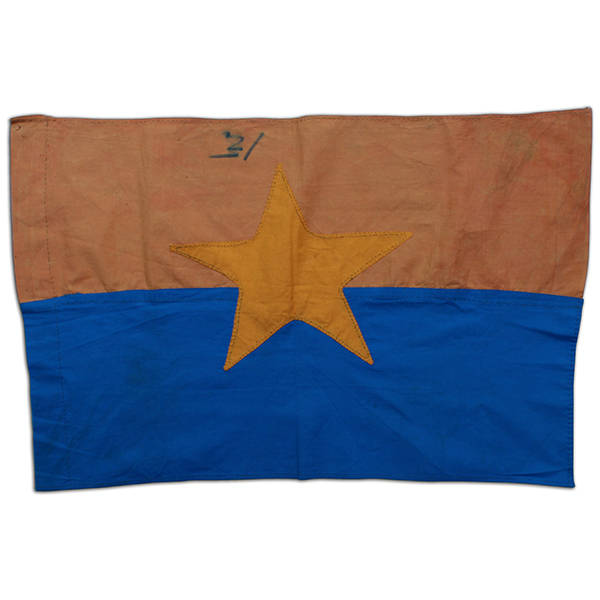 The piece shows honest wear and fade with a number or character written on the upper red field. 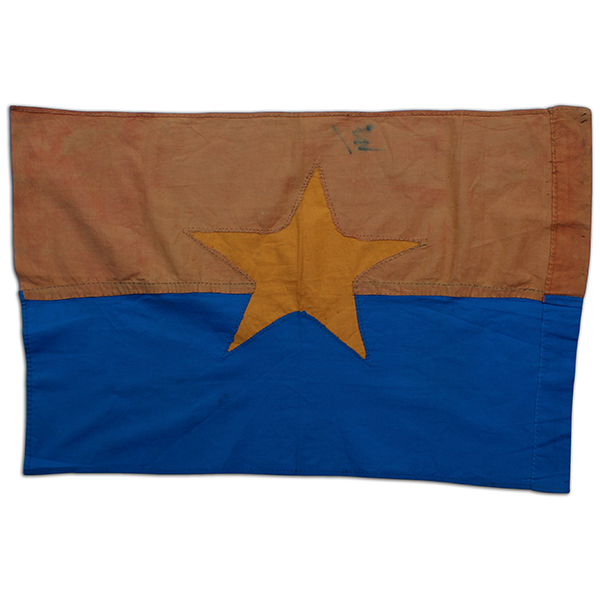 The item is featured on the website specialforceshistory.com as artifact number APFB-034 and will come with a letter of authentication.